Cilla has gone from size 20 to a size 10! Heya – I’m Cilla from Brisbane. 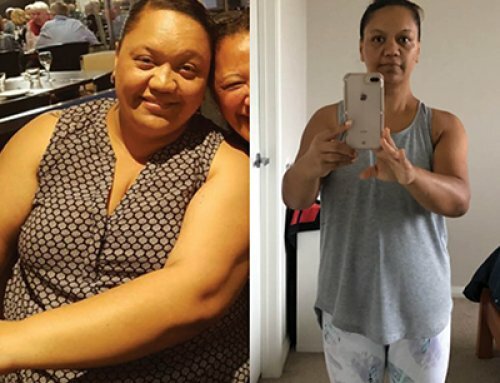 My shake journey first started in mid-July 2017 with a starting weight of 92kgs. 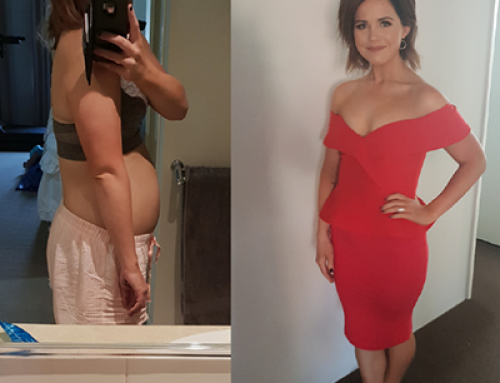 Husband and I signed up for a month as part of losing weight during Dry July. So happy with the results, we kept it going for a bit longer…. Previously I had no breakfast and lunch was always unhealthy and oversized leftovers or the closest thing to work I could find. Dinner was as much as we could put on a plate. The Lady Shakes became breakfast and lunch and with a healthy dinner with a couple of snacks thrown in. The recipes helped so much – getting out of our normal rut of the (unhealthy) food we would normally eat. The pork mince, followed by Chicken margarita is my fav! We stick to the shakes for at least 3 months at a time – this is our 4th time around. 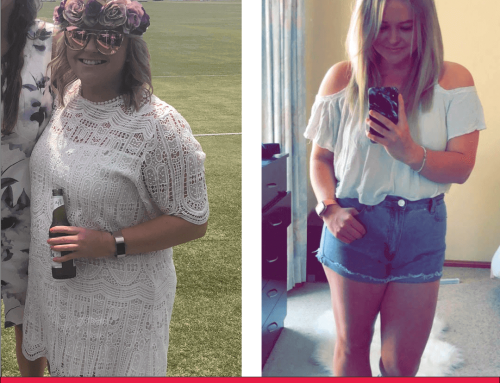 For us, this is important as we do enjoy a few drinks, but also need to be able to maintain the weight loss on our own. 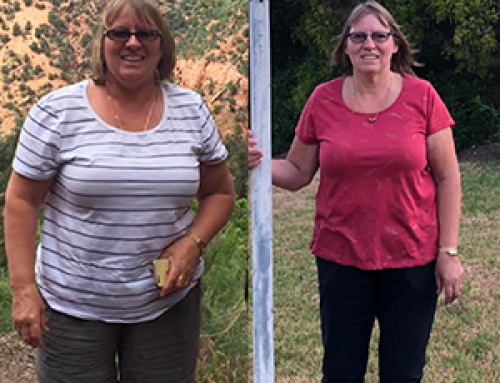 15 months on – I am now 24 Kgs lighter. 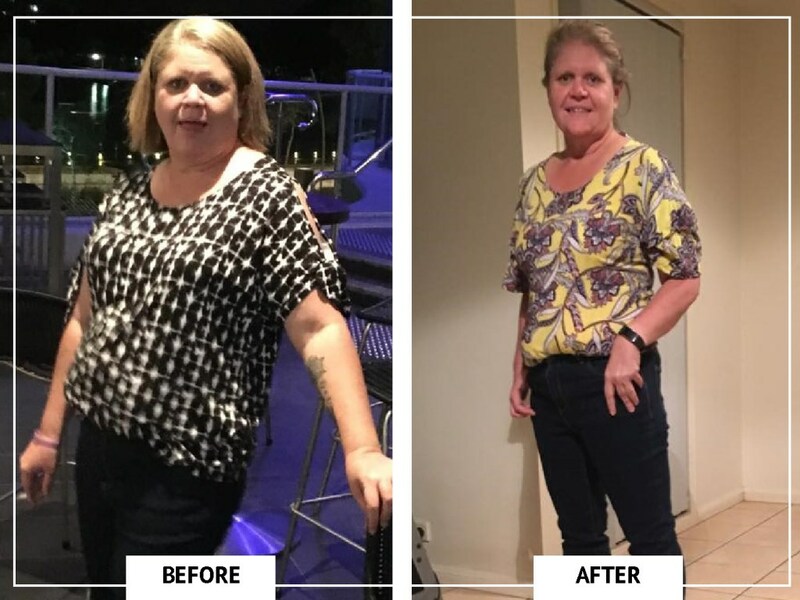 I now run 5km every other day, gone from size 20 to 12/10, have more energy and loving life. I am still enjoying a few drinks, but just know now how to work them into our new lifestyle. The Lady Shake lets us have our lifestyle, lose weight and more importantly, maintain the loss, in a healthy manner suited to us.